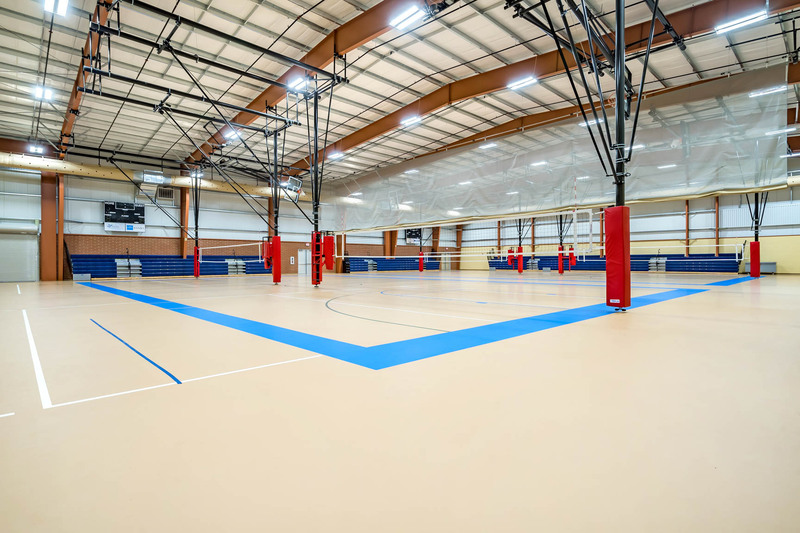 The Progress Sports Complex is the newest facility located on the Ste. 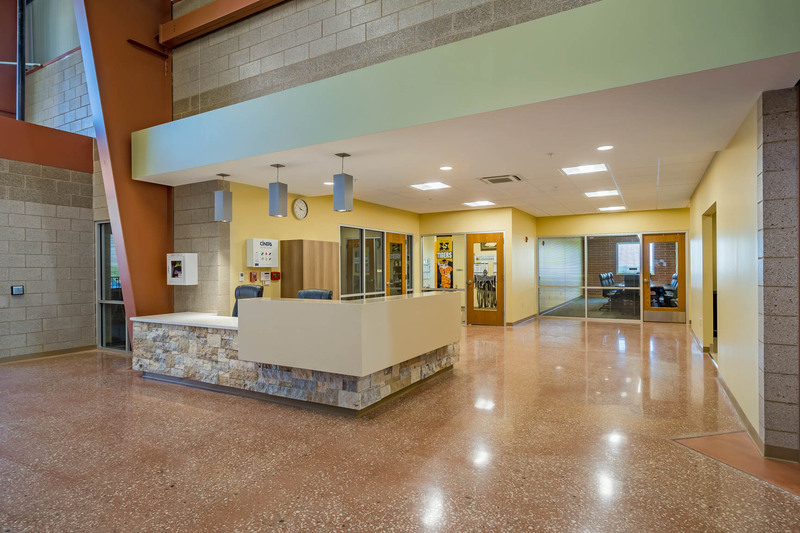 Genevieve County Community Center campus. 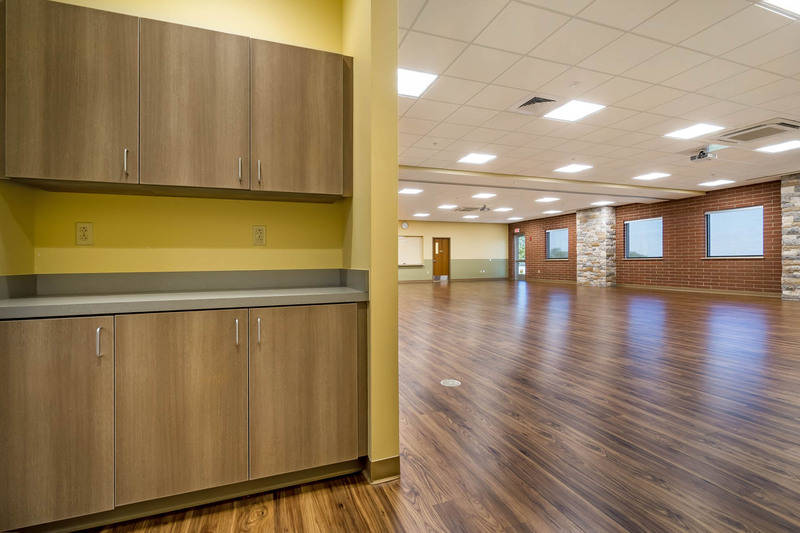 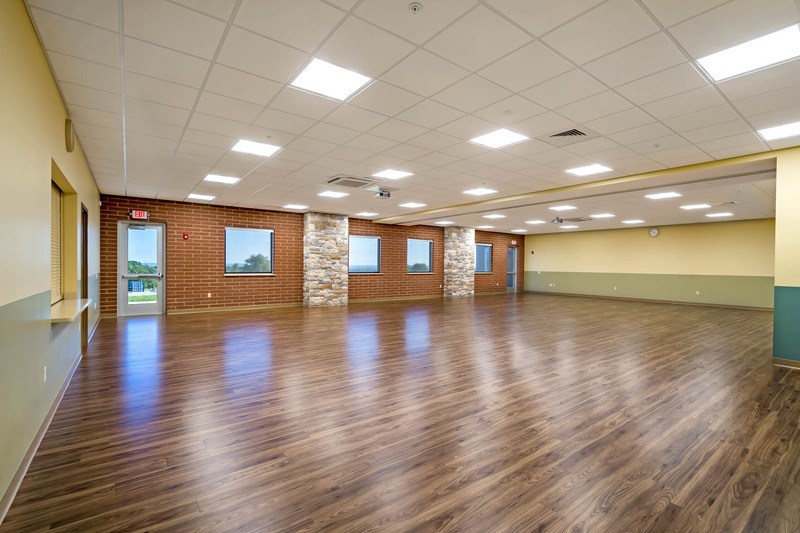 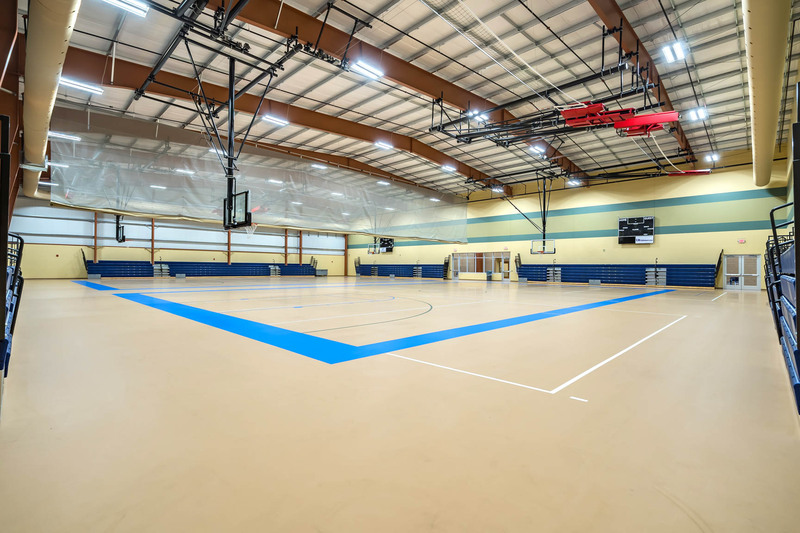 Opened on July 2018, it is located on Progress Parkway and nestled between the original Community Center building, the tennis courts and the Braden and Friends Challenger Playground. 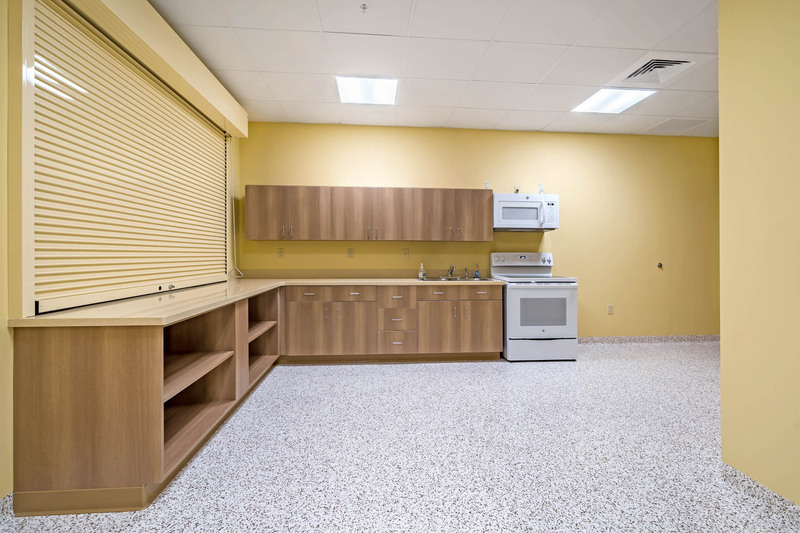 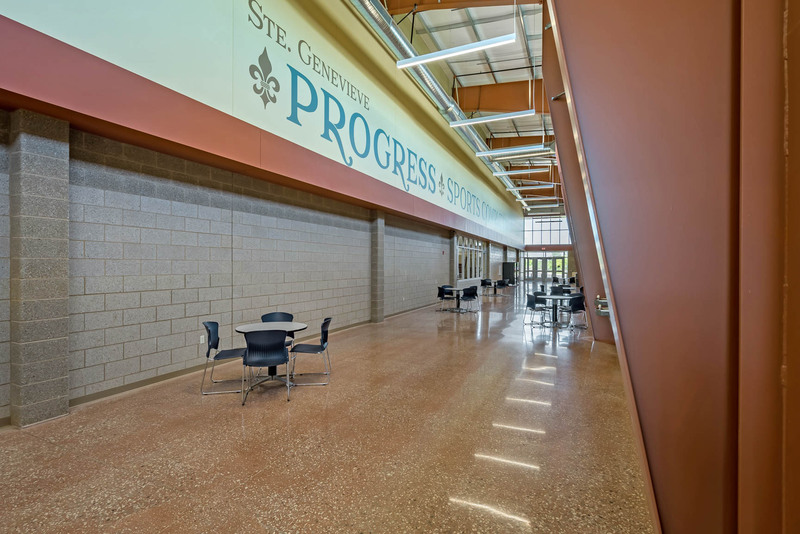 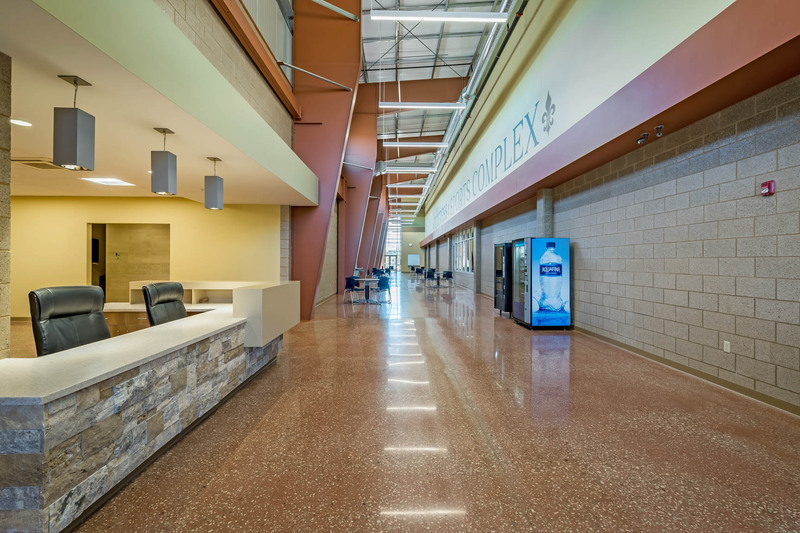 This 43,000 square-foot complex serves as a perfect complement to the other Ste. 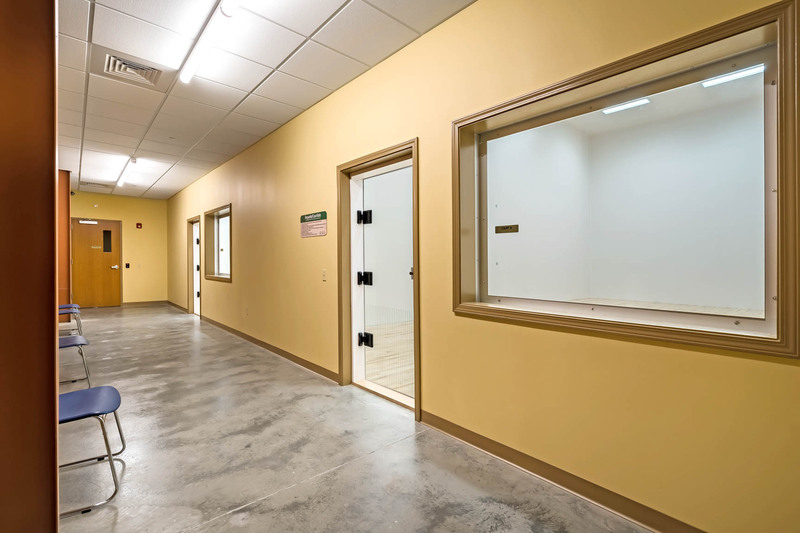 Genevieve County recreational offerings. 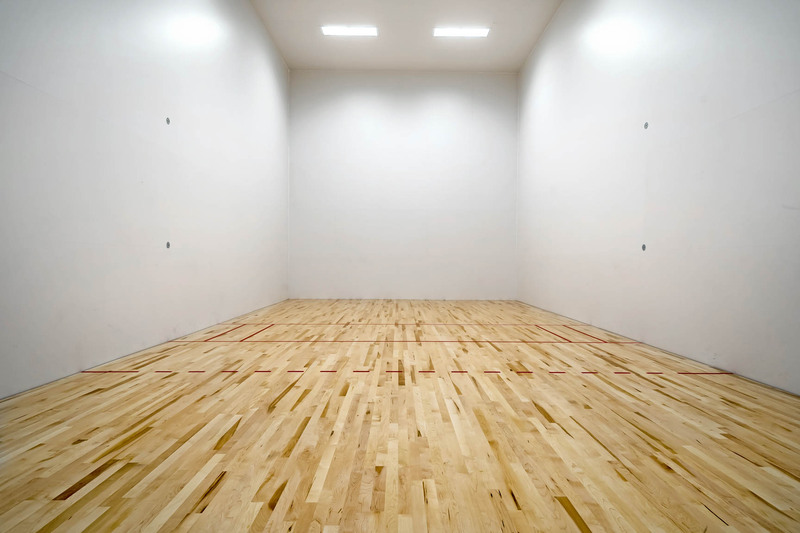 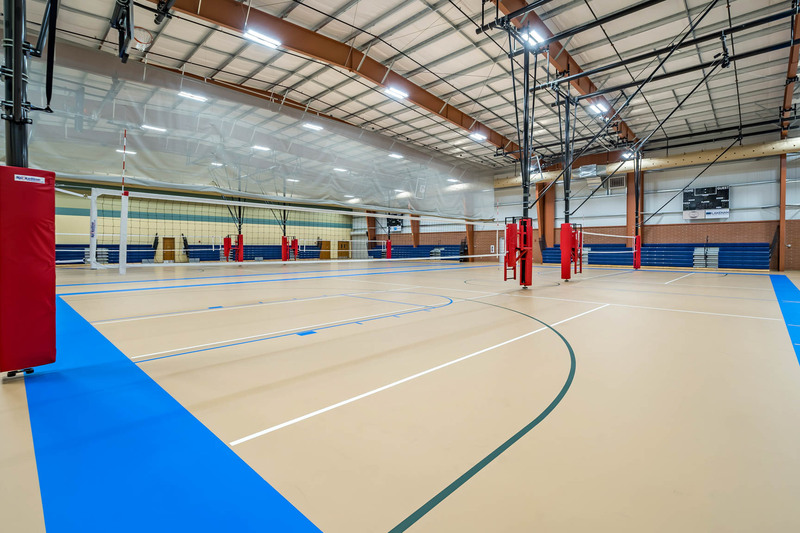 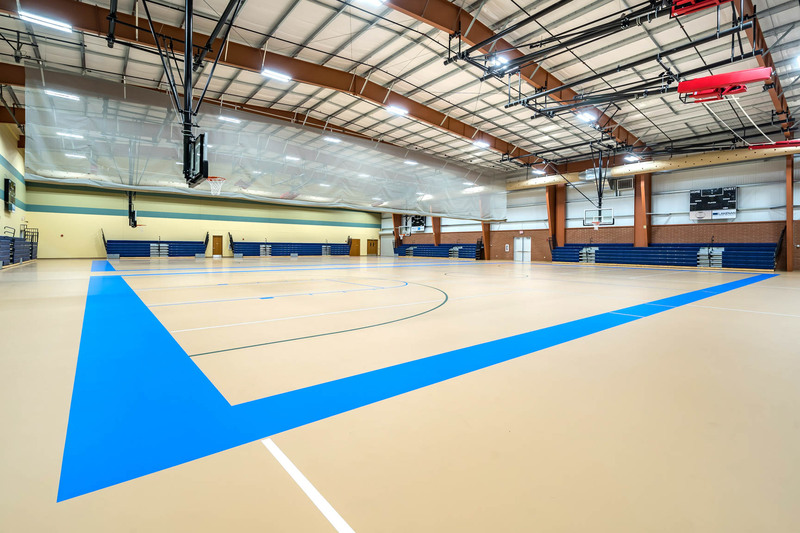 The facility includes a gymnasium that can offer 2 full basketball courts or 4 simultaneously played volleyball courts with seating to accommodate more than 1,500 people. 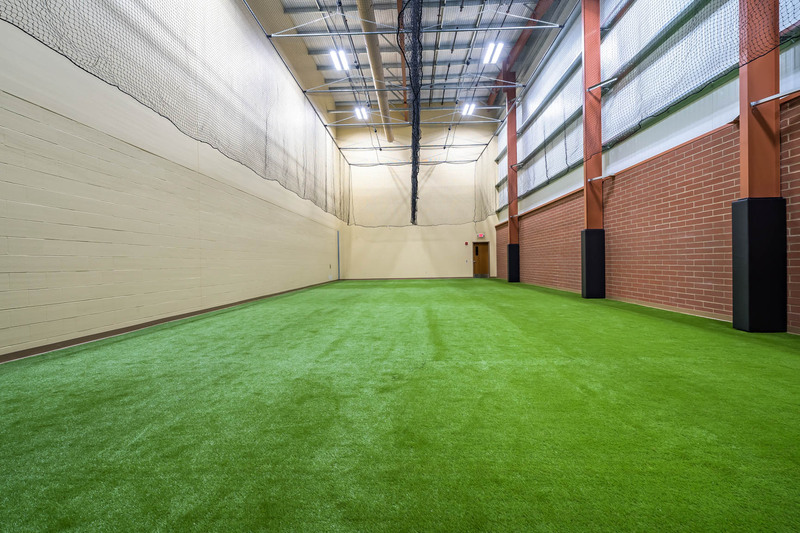 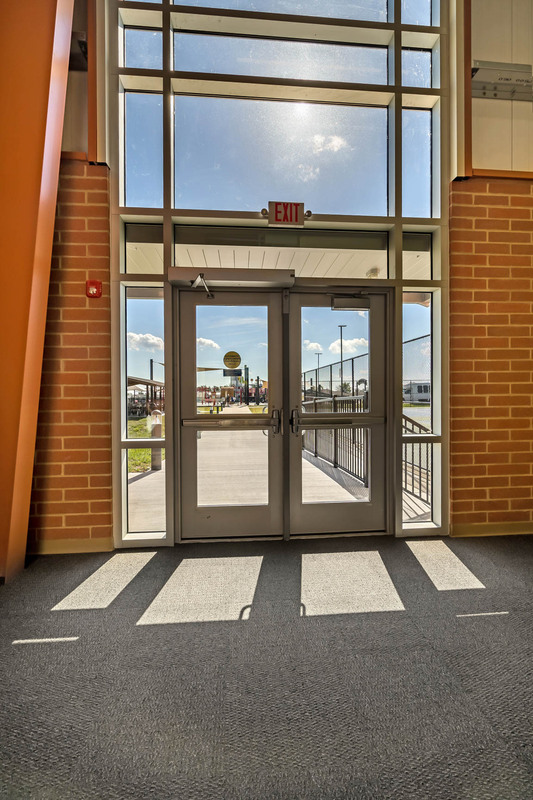 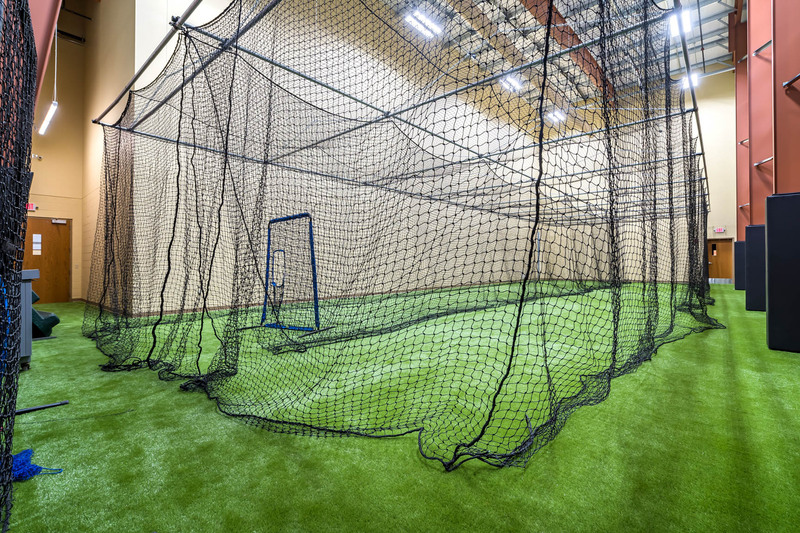 In addition to the gymnasium space there is a turf baseball area with retractable netting so the space can be used for youth soccer practice and that portion of the building also features 2 racquetball courts. 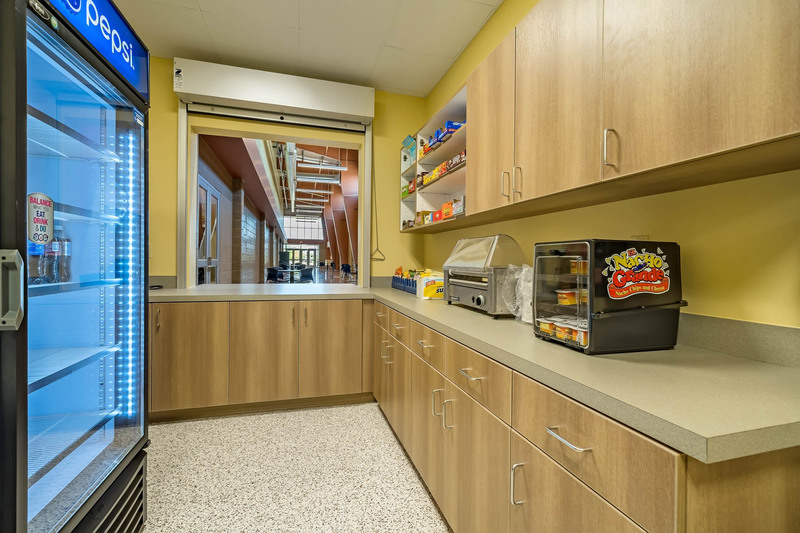 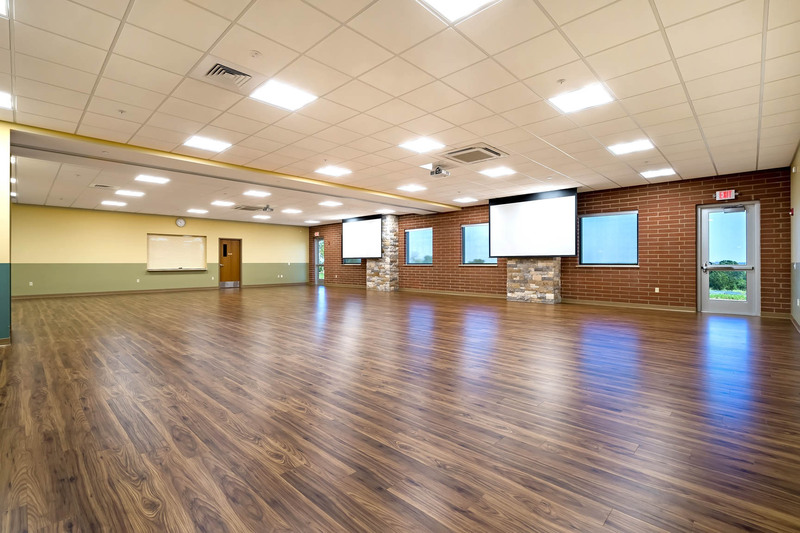 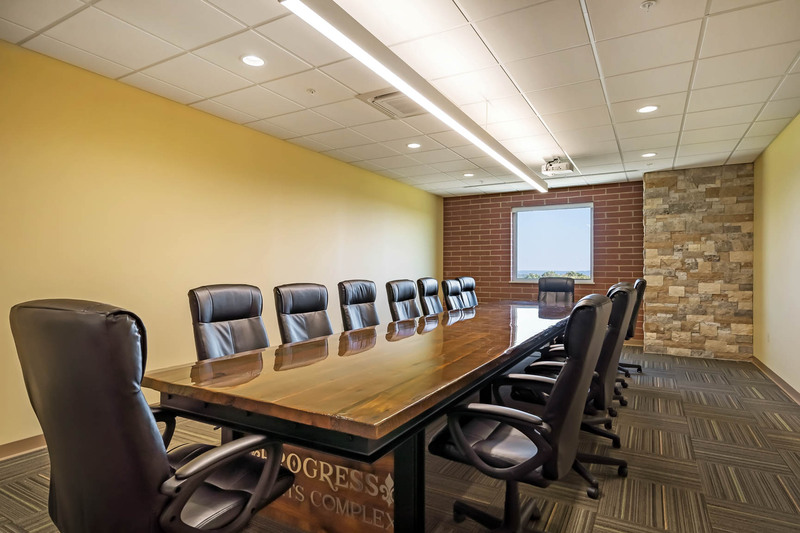 Rental meeting rooms designed for all types of business meetings, showers and special events including a kitchen space along with a board room and concession stand round out the remainder of the building. 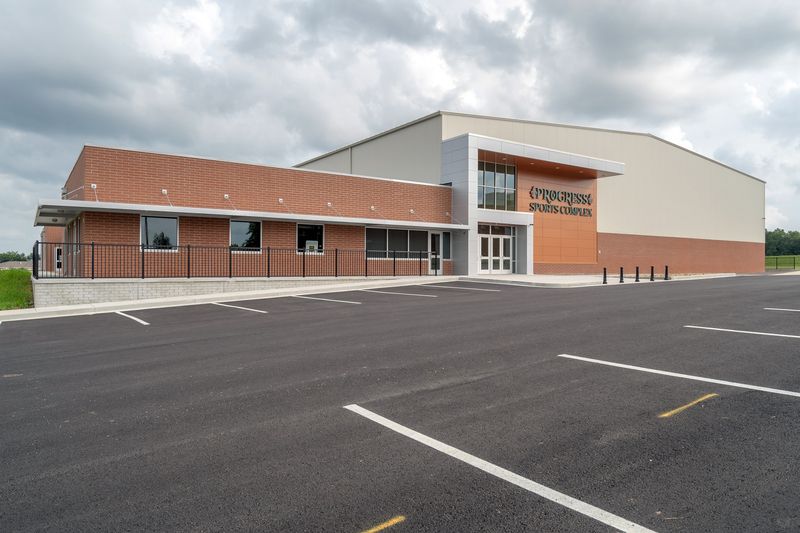 The Progress Sports Complex is also home to the local University of Missouri Extension office and the Independence Center of Ste. 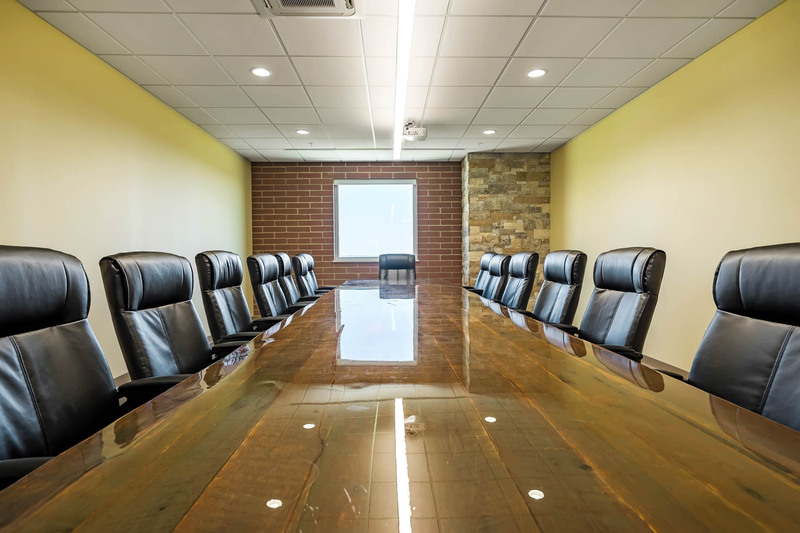 Genevieve, LLC.